Gross. If the lyrics to Kanye's new song Theraflu have truth to them, he had a thing for Kim Kardashian and she picked Kris Humphries. 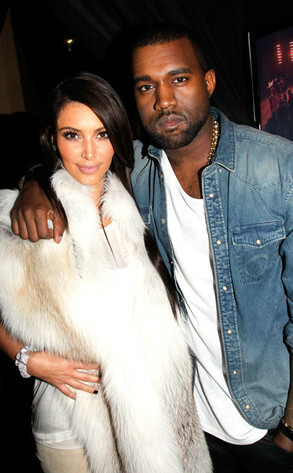 "I'll admit I fell in love with Kim around the same time she had fell in love with him. Well, that's cool, baby girl, do you thing. Lucky I ain't have Jay drop him from the team." (Jay Z is a minority owner of the NJ Nets). Ugh...Kim Kardashian is a fame chaser so this whole scenario confuses me. If Kayne West liked her why did she pick a B rate basketball player over him? It makes no sense. We all know Kanye is crazy, but that would legitimize her more than marrying a basketball player that not many people know, don't you think? I think it is a grand conspiracy between Kanye and Kim. Totally fake. Kanye is punking the world while Kim looks sought after.